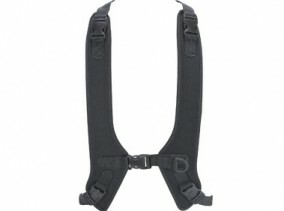 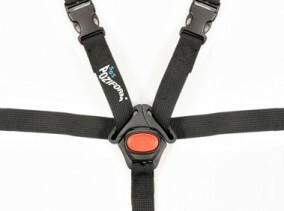 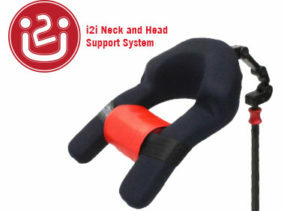 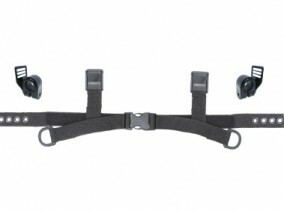 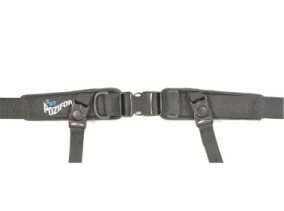 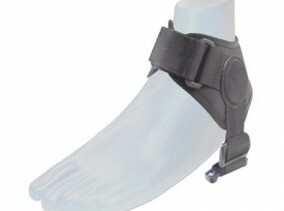 POZIFORM® Foot Straps provide a user friendly method of foot positioning. 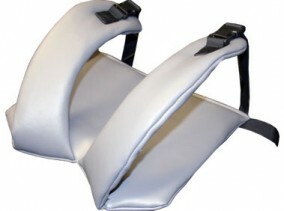 Easily installed and adjusted, Foot straps can be attached to most footrests. 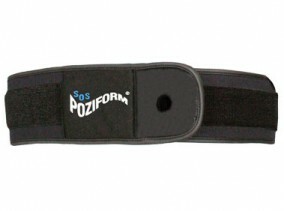 Can also be used in conjunction with POZIFORM® Comfort Pads.